Welcome to Odessa National Golf Club in Townsend, Delaware. 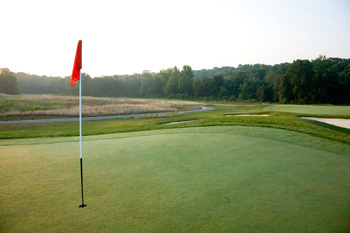 Book your tee time online or call (302) 464-1007. Please do not wear jeans, sweat pants, athletic shorts, t-shirts or any type of jogging attire. Make your quarterly payments here. See our great offerings for your next golf outing. 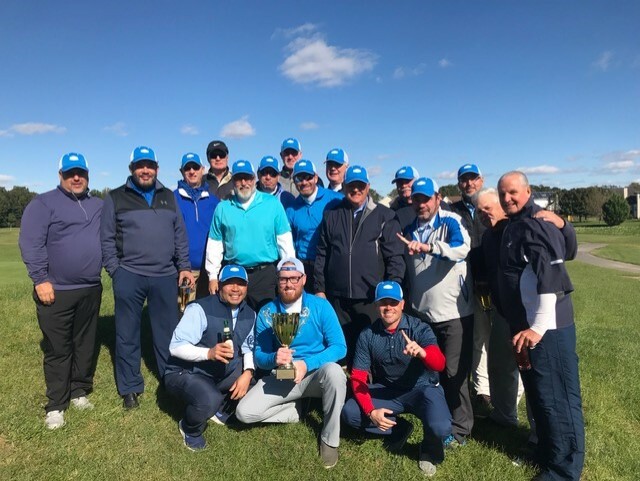 Congratulations to our Odessa National 2018 Ryder Cup Team! Odessa National Golf Club opened in 2008 and is the newest public course in the tri-state area. Give us a call to schedule a time to play this great course originally designed by Gil Hanse and modified by Joel Weiman of the McDonald Design Group. We know you'll enjoy your day and make it a regular stop for your weekend golf outings. We have a variety of payment options as well as membership packages. So if your ready to start the season off right, stop by or give us a call. We look forward to seeing you!